Rik Erickson is a licensed, professional mural artist and painter who has been painting custom, high quality wall murals for clients for more than 25 years. 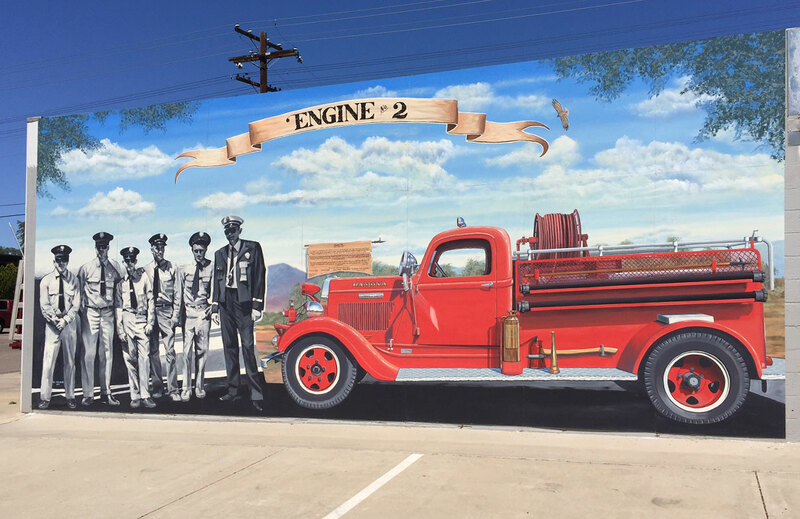 He is the artist who painted the Verlaque Pioneer Store mural at 629 Main St., Ramona, CA at Reds, Whites & Brews next to the Guy B. Woodward Museum. His murals can be seen in restaurants, businesses, hospitals, Marine and Coast Guard walls, as well as many private residences throughout San Diego.